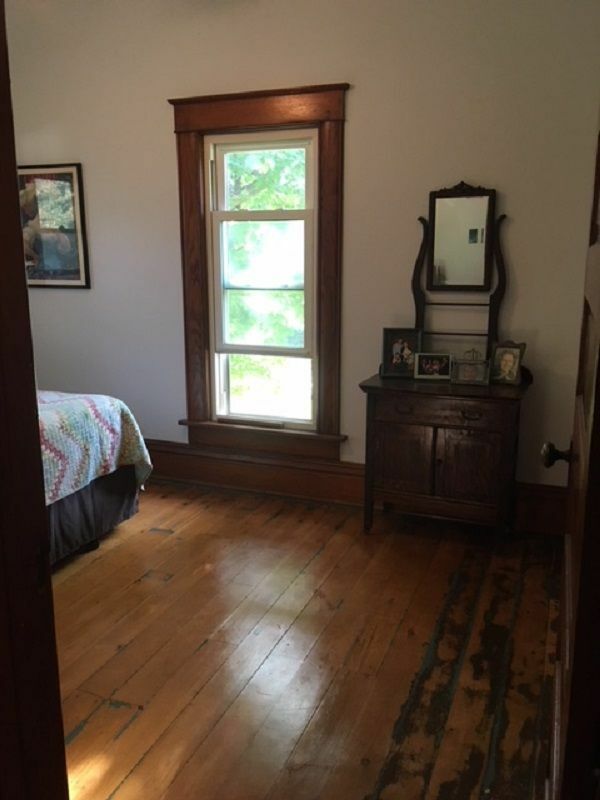 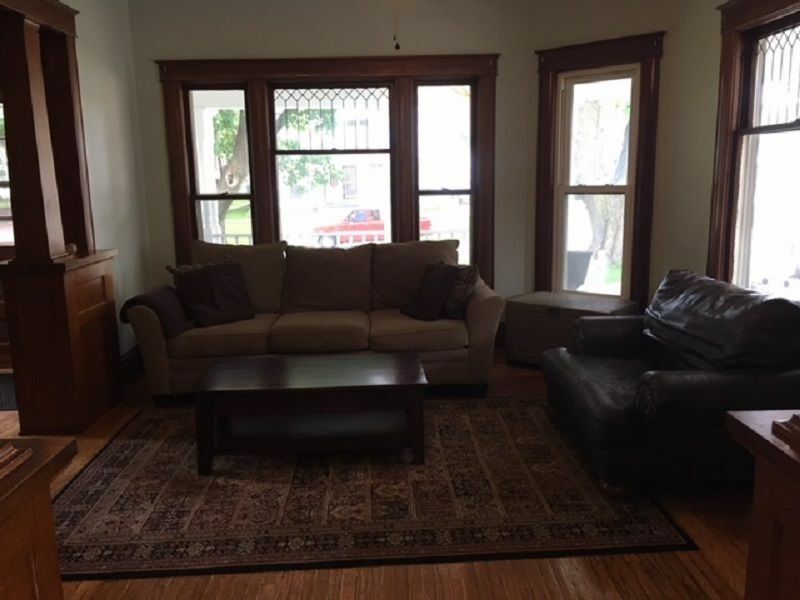 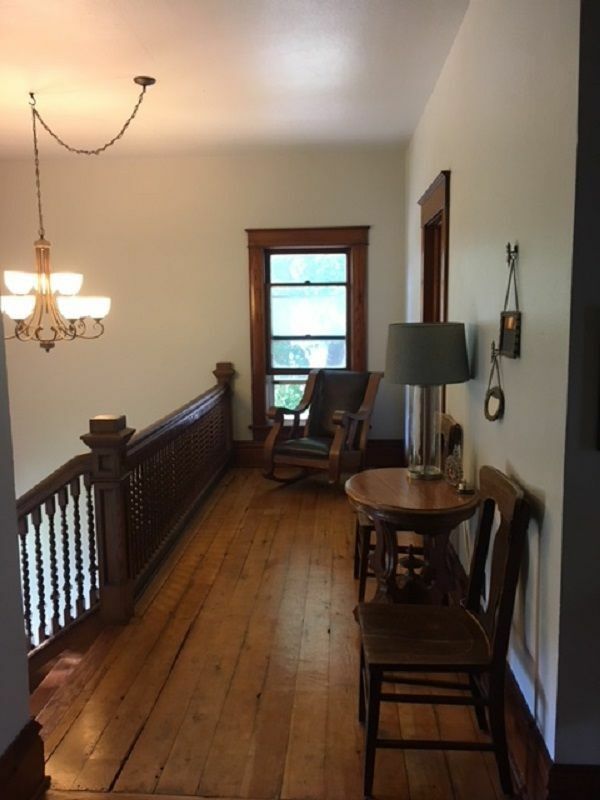 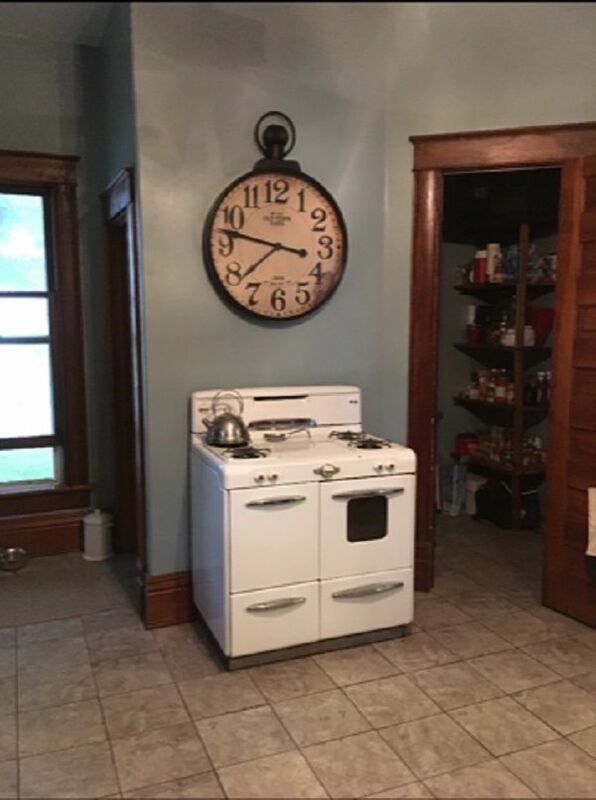 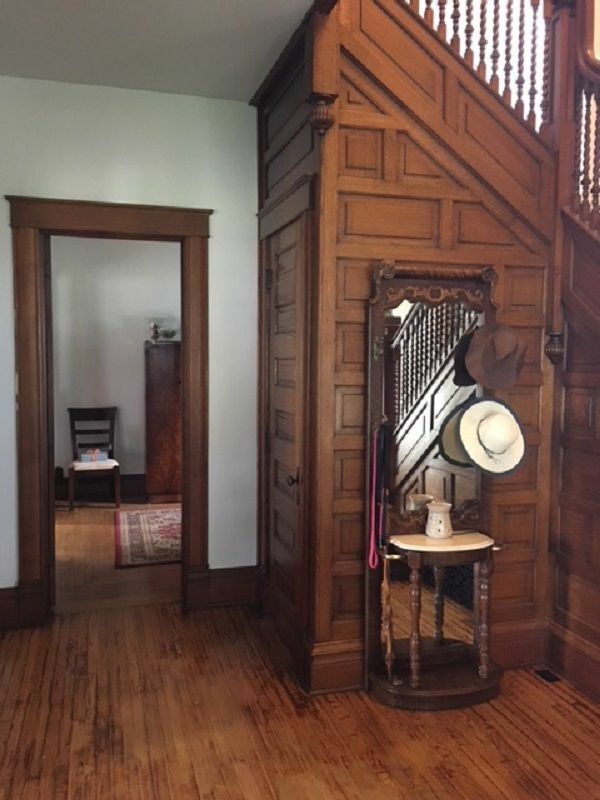 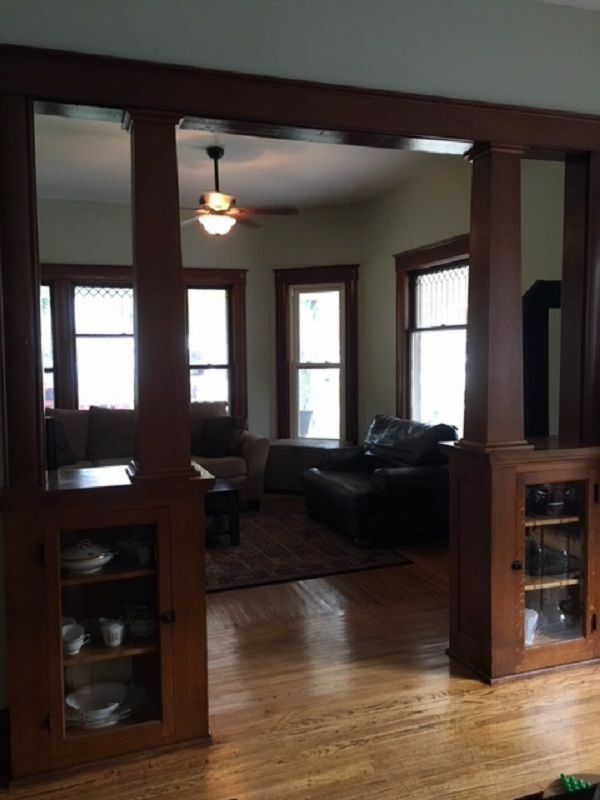 This historic Battle Creek three story home was built in 1900 while still having the beautiful original details it comes with all the modern conveniences you would expect and is conveniently located in the middle of town near many main essentials. 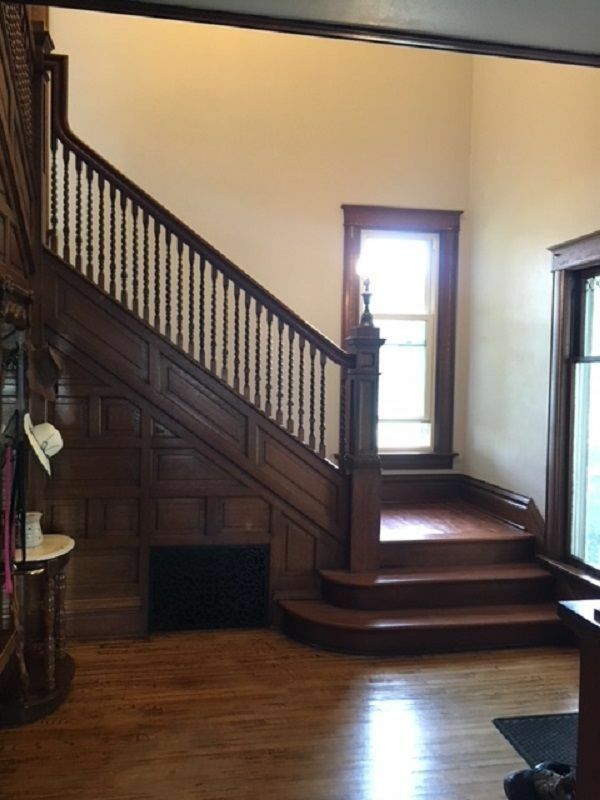 The home is full of warmth and handcrafted features from the woodwork, to built ins, a fireplace, and spectacular wood floors. 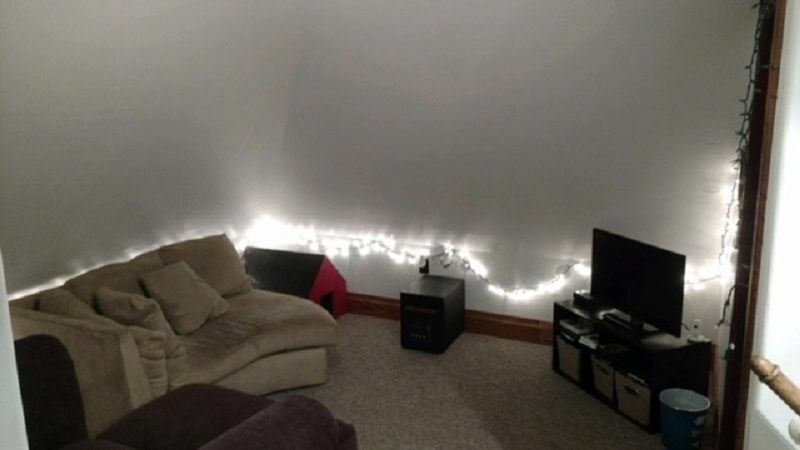 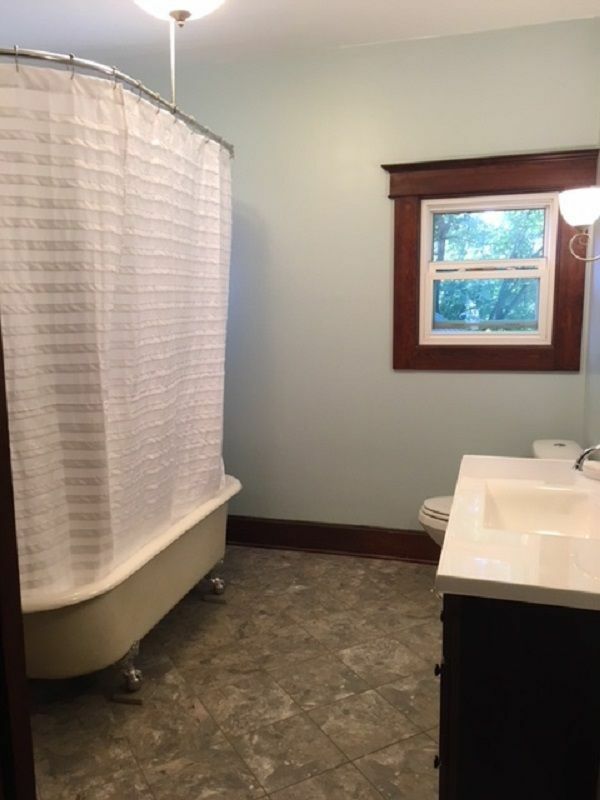 The electrical and plumbing is all brand new and has a heated kitchen floor! 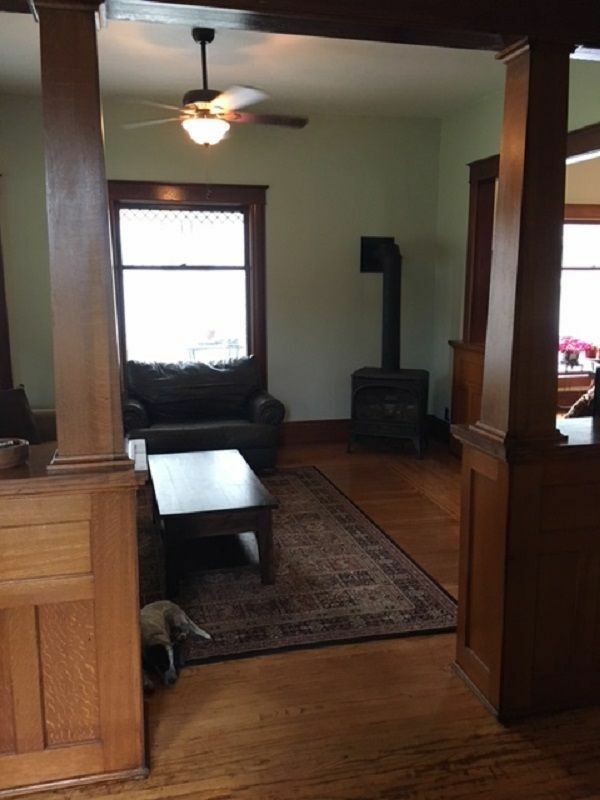 This home is the perfect family home with 5 bedrooms. 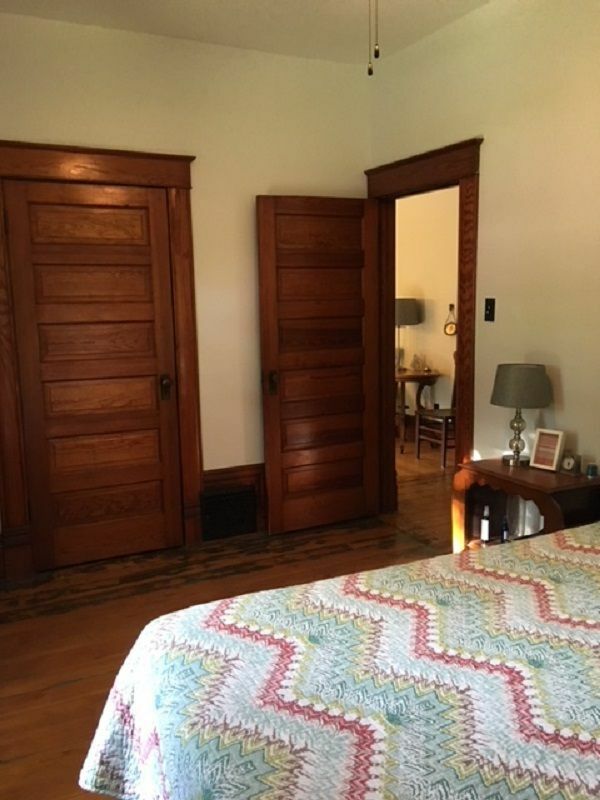 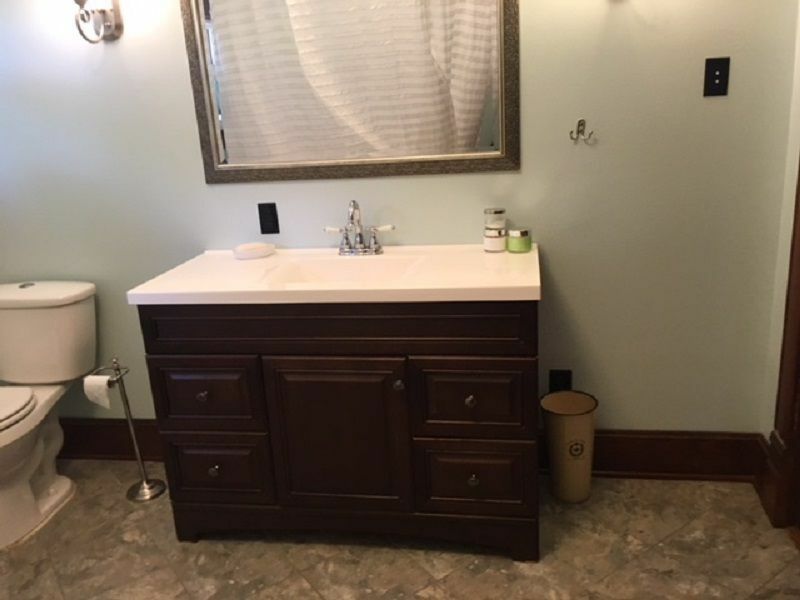 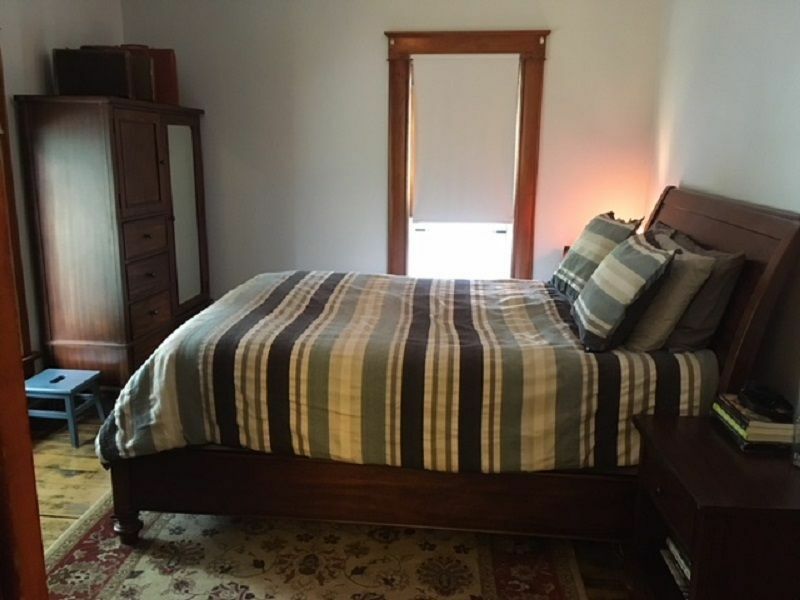 The second level includes two large bedrooms and a fully updated bathroom. 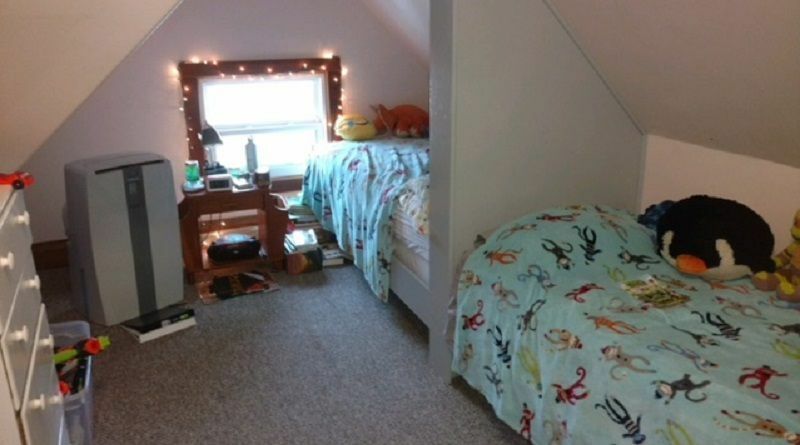 We’re not done yet; heading up the third level you will find a one of a kind kid’s rec area with three more bedrooms. 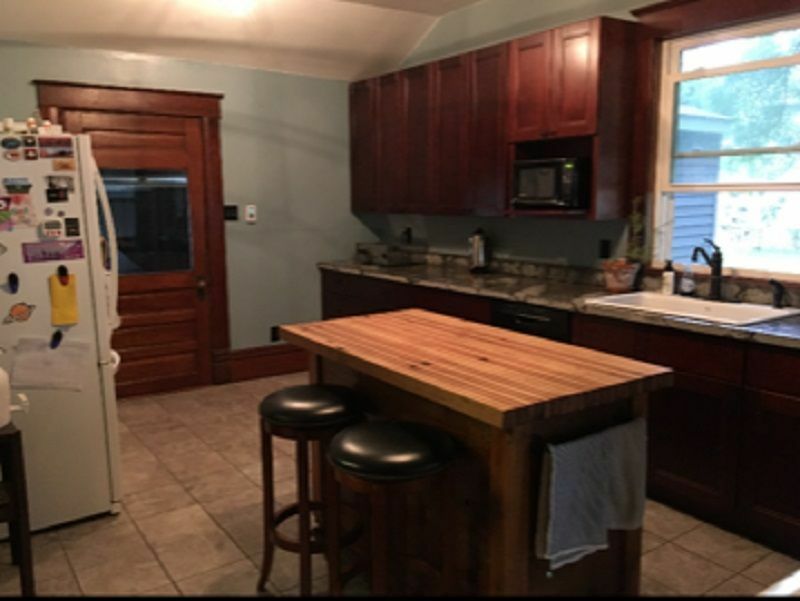 The kitchen is updated with newer cabinets and a neat poured concrete counter top with a pantry. 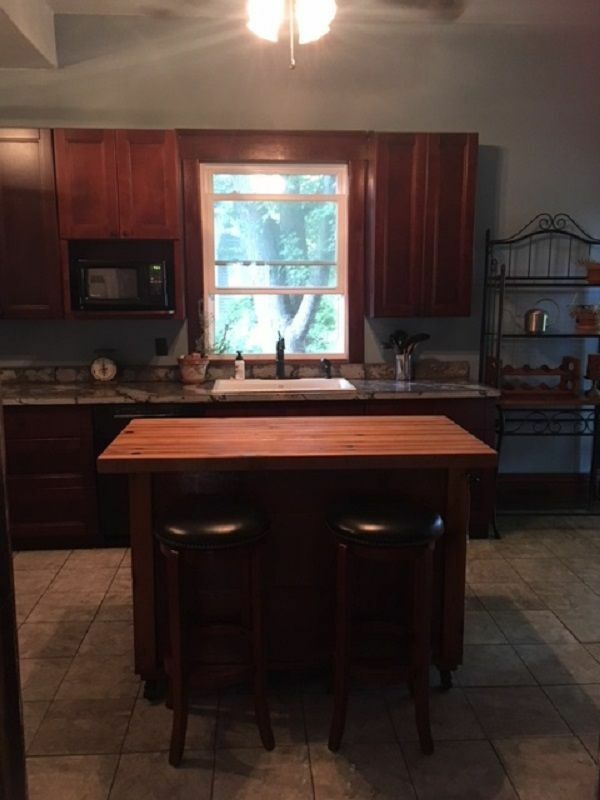 This is a very desirable home with a low maintenance exterior with a two car garage, metal roof, metal siding, gutter screens, composite decking, central air and clean landscaping. 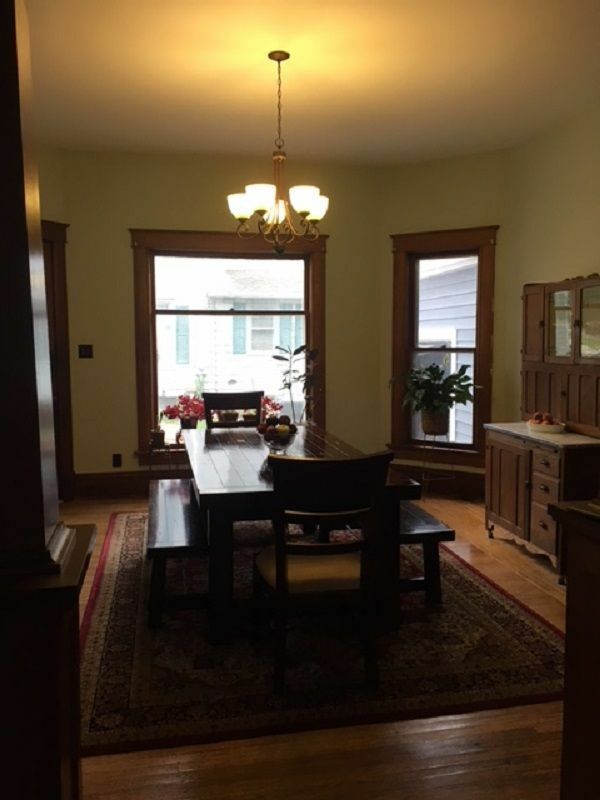 This home is a very charming and beautiful must see home in this area.